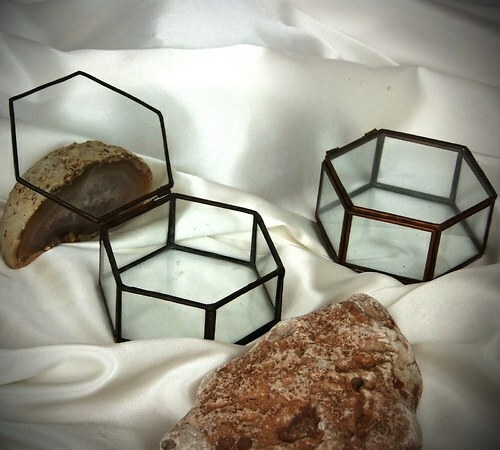 Your favorite product: Gift box for jewelry - is added to the wish list. 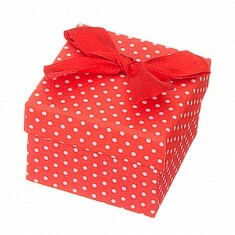 Box for ring in red with dots and ribbon. 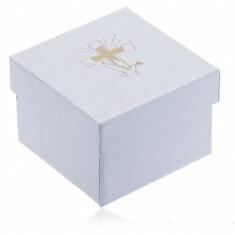 Your favorite product: With a decorated box for jewelry - is added to the wish list. 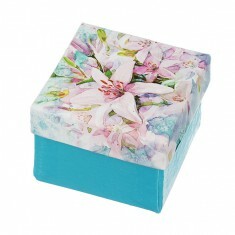 Gift box for the ring in cyan color with motif of white flowers. 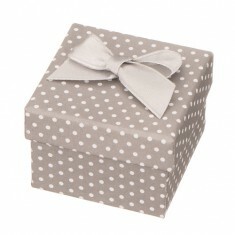 Your favorite product: Grey gift box for jewelry - is added to the wish list. 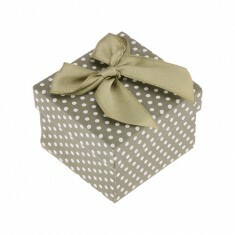 Box for ring in gray with polka dots and ribbon. 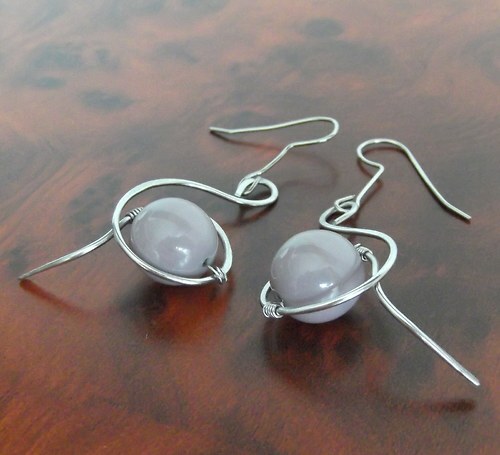 Your favorite product: White box for jewelry - is added to the wish list. Glossy cardboard box for ring or earrings with a picture of a gold color. Your favorite product: Blue box on a piece of jewelry, a silver rocking horse TY8 - is added to the wish list. 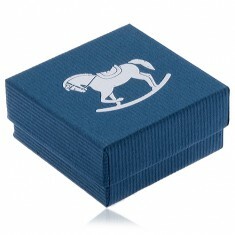 Gift box blue color with a serrated surface, a silver rocking horse. Your favorite product: White milled box on a piece of jewelry with pink antique stroller Y25.7 - is added to the wish list. 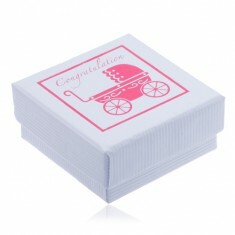 Gift box white color with striations of pink historical baby stroller, congratulations. Your favorite product: The red and white box on a piece of jewelry, lip prints, bows VY3 - is added to the wish list. Gift box for earrings, red lip prints on a white surface, shiny red bows. Your favorite product: A green box on a piece of jewelry, white polka dots, shiny green bows S88.12 - is added to the wish list. Greenish white cardboard box for ring, shiny ribbon obligated to the bows. 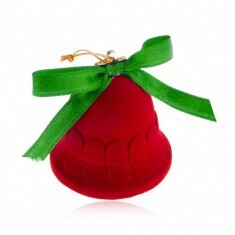 Your favorite product: Velvet box for jewelry, red bell, shiny green ribbon and Y27.3 - is added to the wish list. Gift box for ring or earrings, a bell with a green ribbon, string gold color. 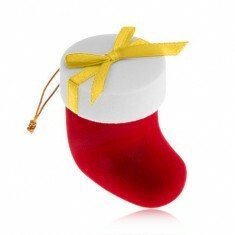 Your favorite product: Velvet box for jewelry, red baby shoes with a white cap, bows Y31.11 - is added to the wish list. Gift box for ring or earrings red and white velvet boot, shiny yellow bow. 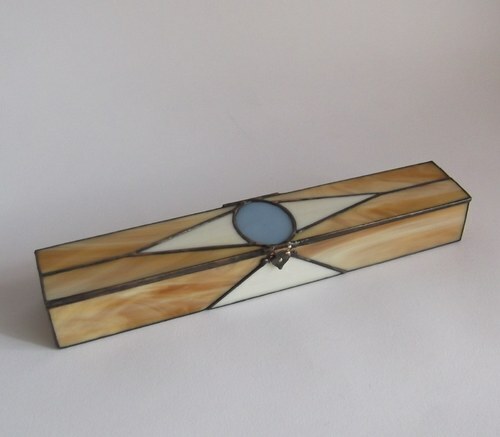 Your favorite product: Papírová box for jewelry, dark blue odstín, matte finish Y41.06 - is added to the wish list. Oblong dark blue gift box from paper with a smooth and matte surface. 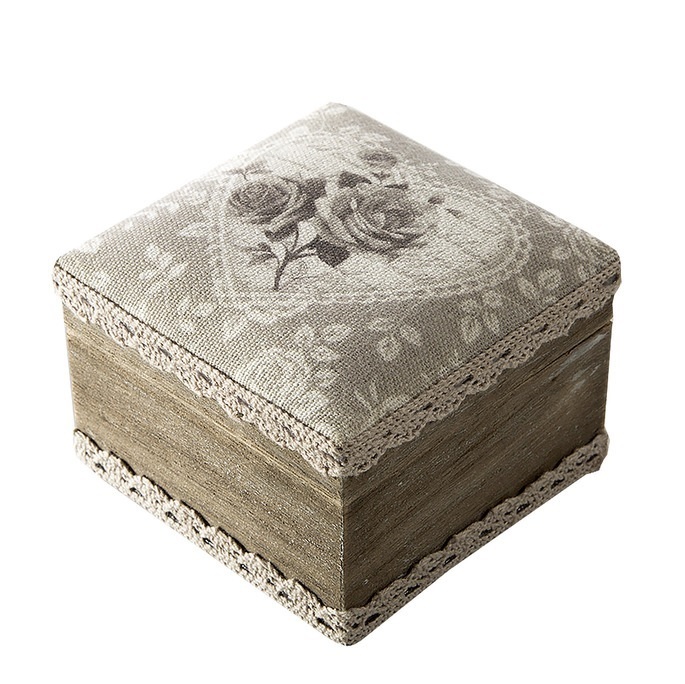 Your favorite product: Decorative jewelry box 8x8x6 cm - is added to the wish list. Your favorite product: Jewelry box PEACOCK EYE - is added to the wish list. Your favorite product: Tiffany jewelry box - is added to the wish list.